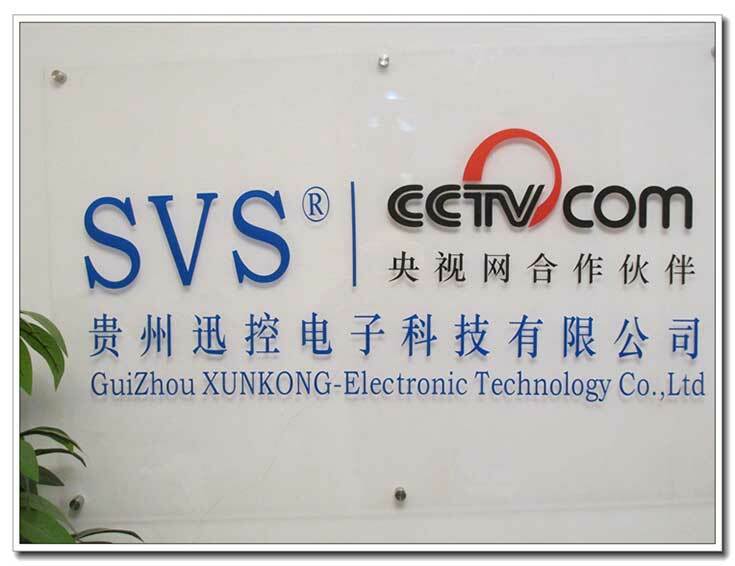 SVS is a brand of high-end audio and video products of Guangzhou Xunkong Electronic Technology Co., Ltd.. 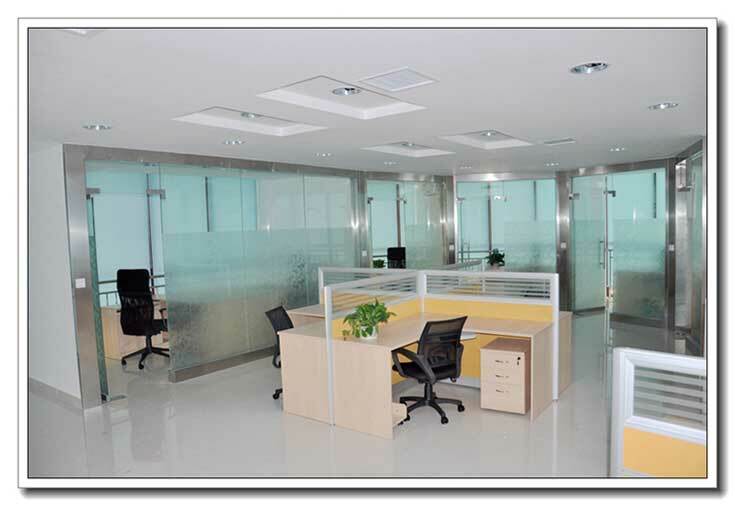 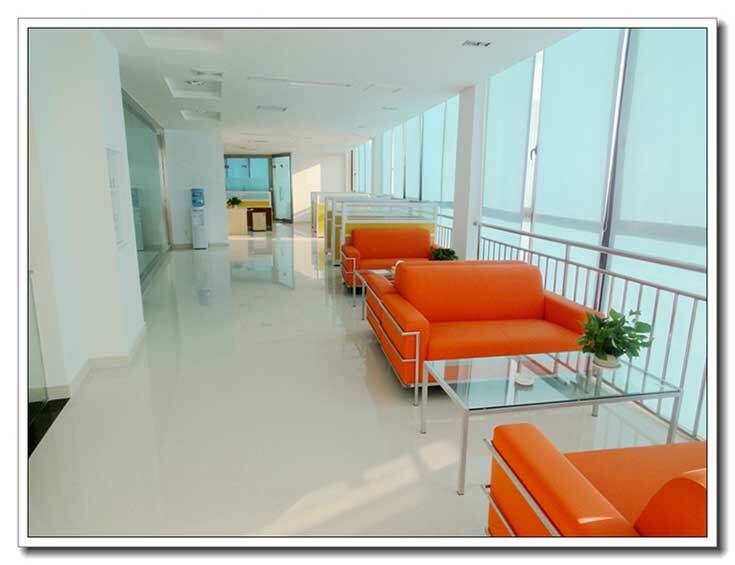 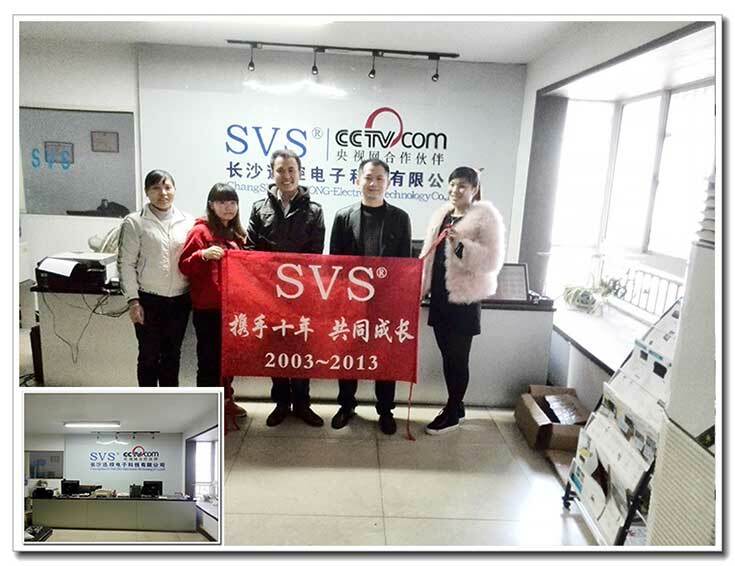 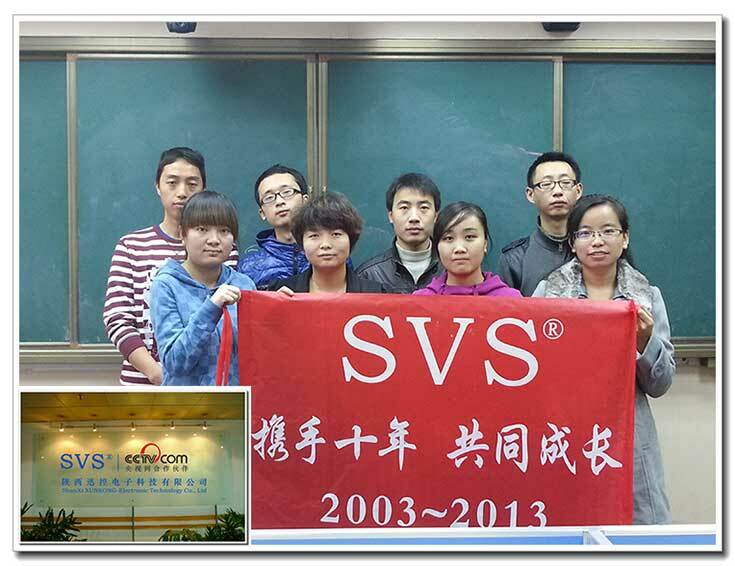 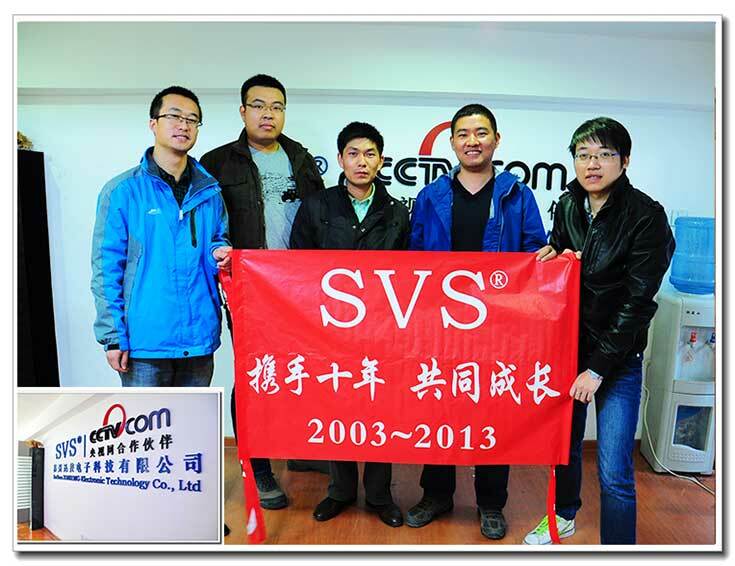 Since its establishment in 2004, SVS has been devoted to R&D, production and sale of audio and video products and provision of related services. 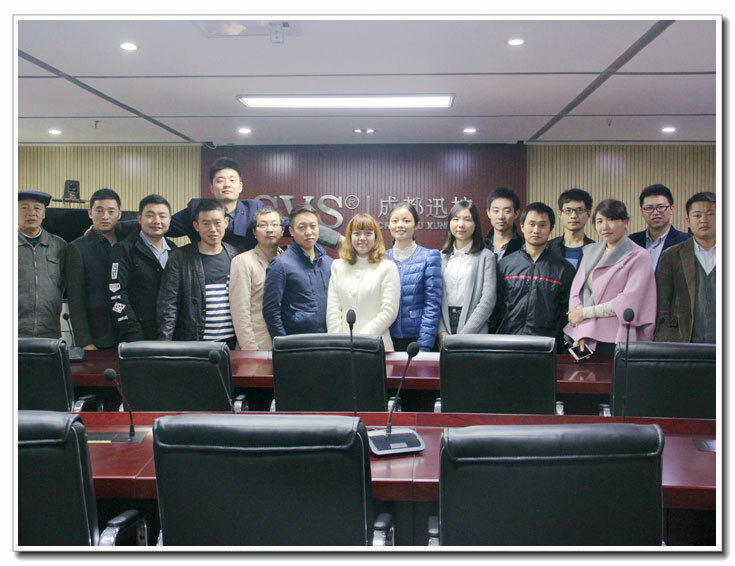 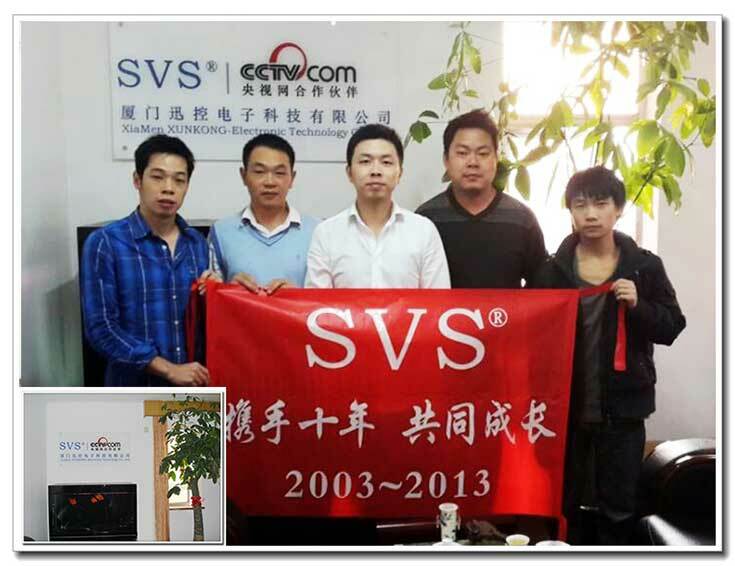 After more than 10 years of diligent operation, SVS products have received many national high-tech product qualifications, have obtained many utility model and industrial design patents and computer software copyrights, and have passed many domestic and international certifications. 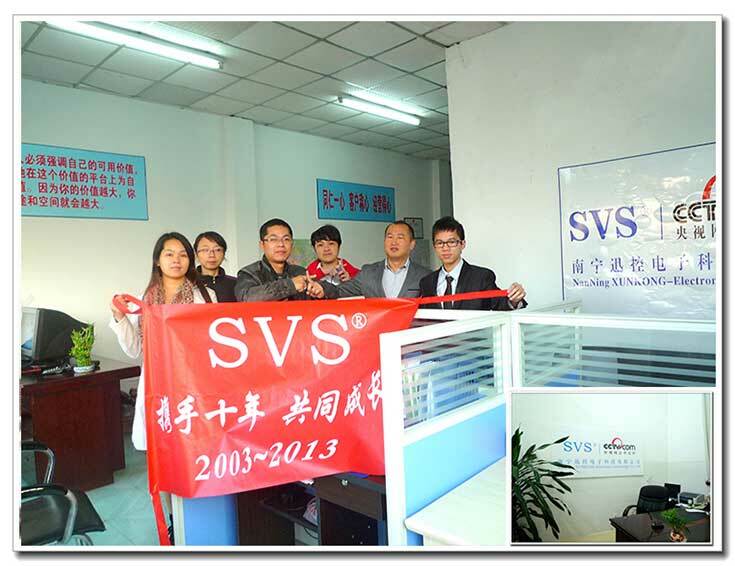 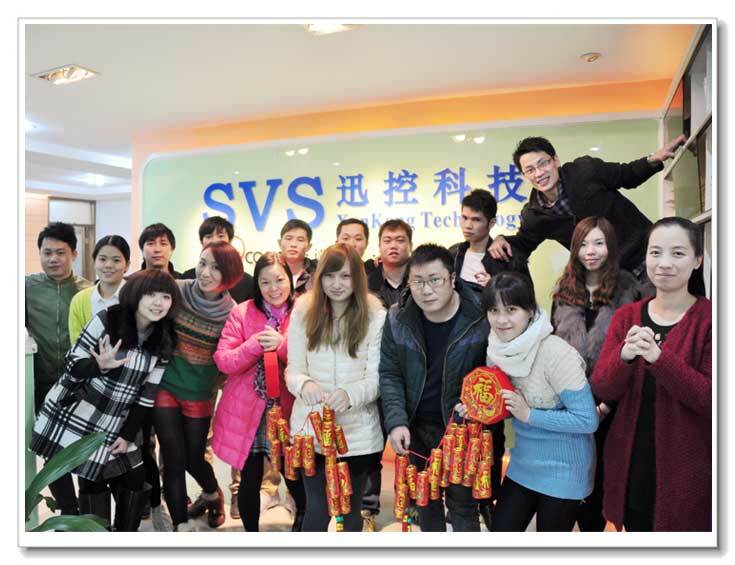 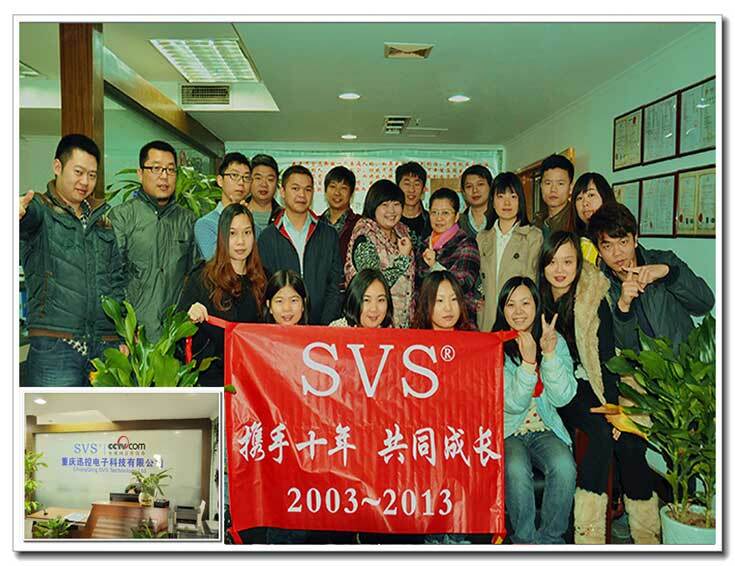 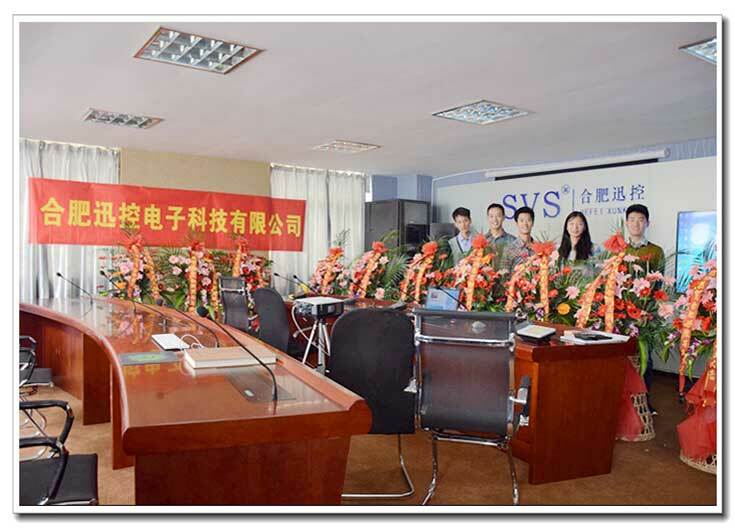 SVS has dedicated points of service in 20 provinces, municipalities and autonomous regions in China. 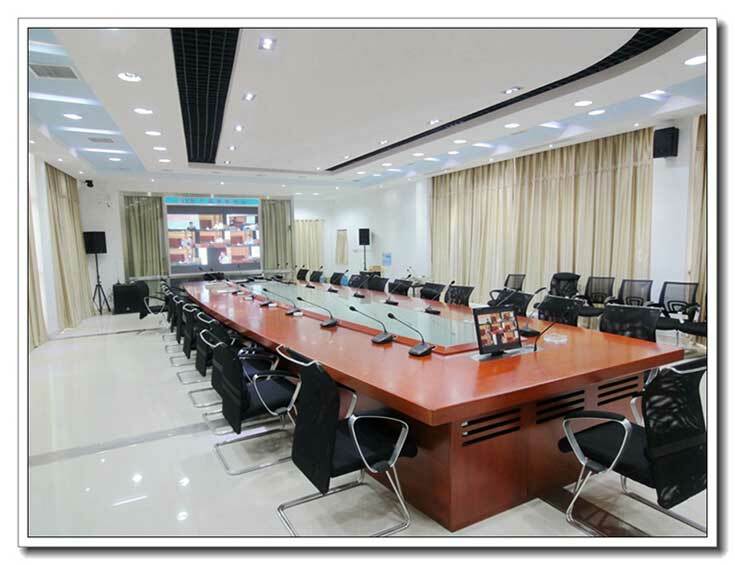 For these years, it has provided high quality products for tens of thousands of engineering projects across the world, including many national and council-level large-scale product application cases. 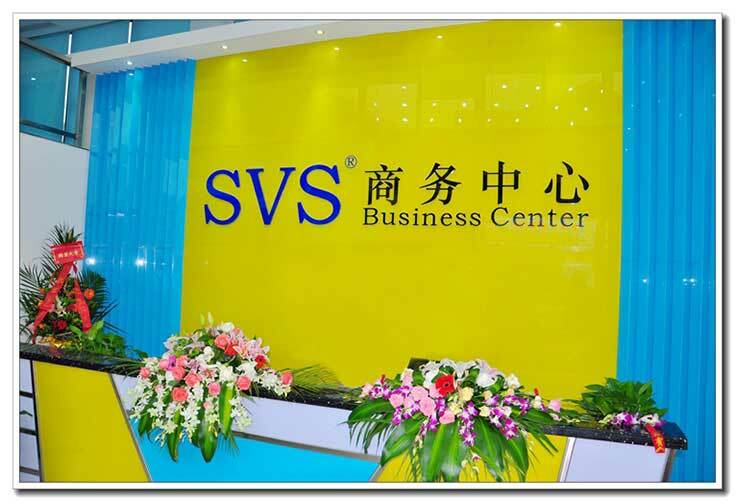 In future, SVS will continue our hard work and innovation as in the past, and make efforts to become an internationally top-grade audio and video brand.